PCA Apprentice of the year Richard Waite; he’s now our trainee surveyor! Richard is already an experienced technician, able to handle a very wide variety of tasks. These range from damp proofing through to wall tie replacement, masonry repairs, Helifix systems and timber treatments. Now he is adding further layers of knowledge so he can become a damp, timber and wall tie surveyor with the company. The best surveyors always come from ‘off the tools’. In our industry the best surveyors are always ex-technicians. This is because the daily act of taking buildings apart and putting them back together in better condition, is a great foundation for a surveyor to build his expertise on. Richard is now spending time with our MD Bryan Hindle and surveyor Paul Glover, to learn how to recognise defects and specify appropriate repairs. Bryan and Paul are impressed with Richard’s enthusiasm and understanding so far, so we expect to see him progressing quickly in his new role. 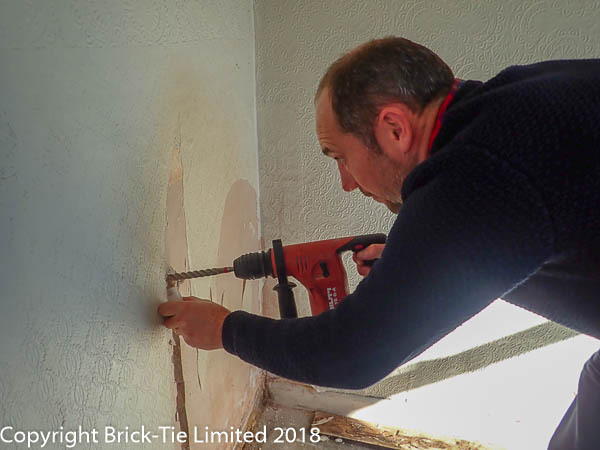 Brick-Tie’s technicians have a broad skill set and this has provided good fundamental understanding in Richard; now it’s time for theory and practice to combine. 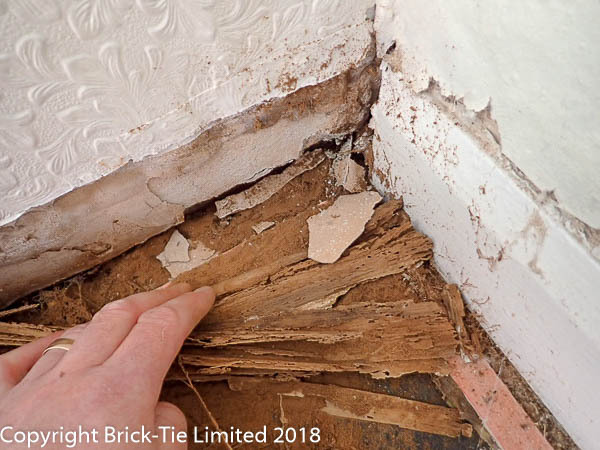 This week he was able to observe and assist in diagnosis of damp and structural defects, including wall tie corrosion. He also assisted in taking masonry samples for gravimetric analysis in accordance with BRE 245 and he’s practicing report writing too. 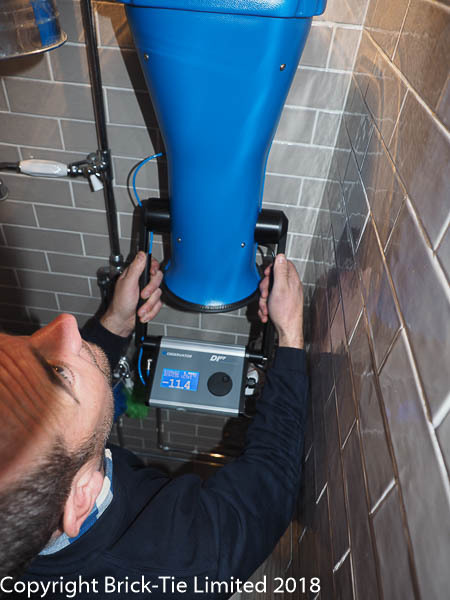 Richard tests a customers bathroom extractor fan to the unconditional method using our Observator Diff unit. Well done to Richard for winning apprentice of the year. He will shortly start his formal training towards the national ABBE approved Certificate surveyor in timber and damp in buildings (CSTDB), examinations and we know he’ll succeed.